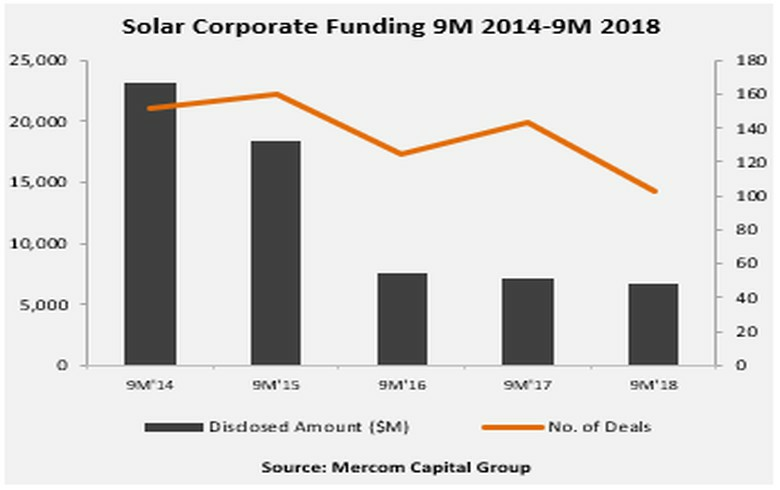 October 9 (Renewables Now) - Total corporate funding in the global solar sector declined to USD 6.7 billion (EUR 5.8bn) in the first nine months of 2018 from USD 7.1 billion a year earlier, consultancy Mercom Capital Group LLC said on Monday. 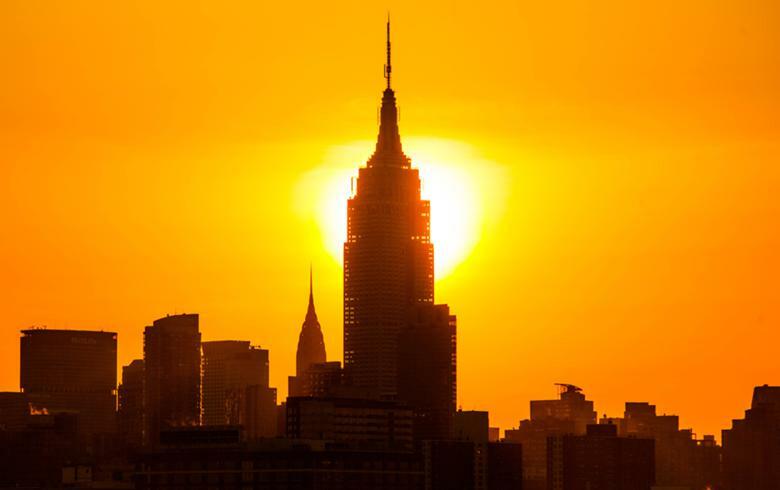 “Decline in solar demand around the globe has had a strong effect on corporate financing activity in solar especially with most solar company stocks in negative territory at the end of the third quarter,” said Mercom’s CEO Raj Prabhu. He noted, however, that merger and acquisition (M&A) activity was “robust,” particularly in project acquisitions. The figures include venture capital (VC) funding, public market and debt financing. The nine-month total includes data from 103 deals, as compared to 143 deals in the year-ago period. VC funding in January-September totalled USD 889 million, marking a 10% drop on an annual basis. In the third quarter alone, it decreased slightly to USD 359 million raised in 12 deals from USD 370 million from 15 deals in the previous quarter. 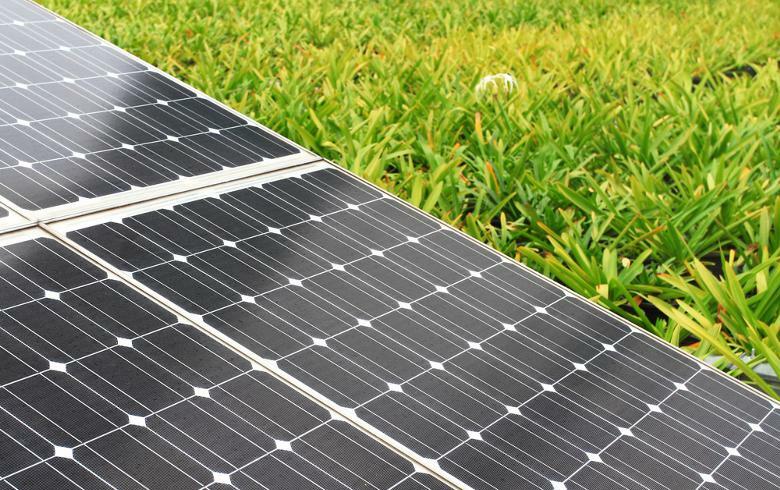 The top three VC funding deals in the third quarter were the USD-200-million equity investment by Singaporean state-owned investment firm Temasek Holdings Pvt Ltd in US solar developer Cypress Creek Renewables LLC, the USD 54 million secured by commercial solar developer Nexamp Inc and the USD 25 million obtained by Arcadia Power. 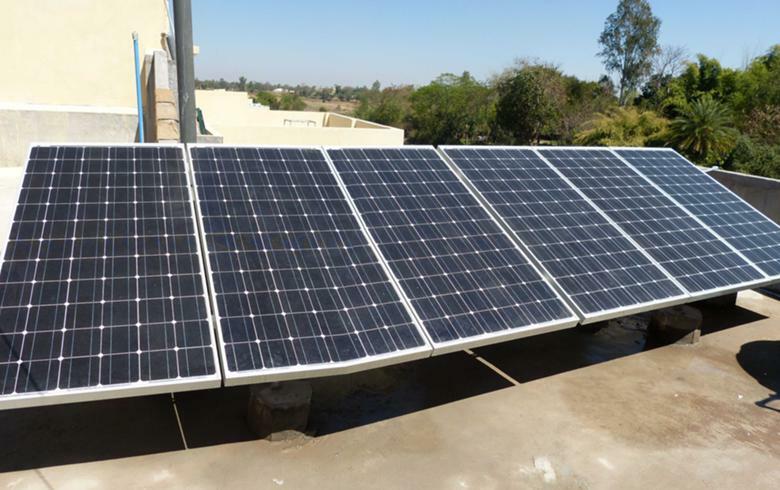 Solar public market financing in the nine months through September rose to USD 1.8 billion, coming from 14 deals, from USD 1 billion raised in 23 deals in the same period of 2017. Debt financing activity slipped by nearly 21% on the year to USD 4 billion in 40 deals. 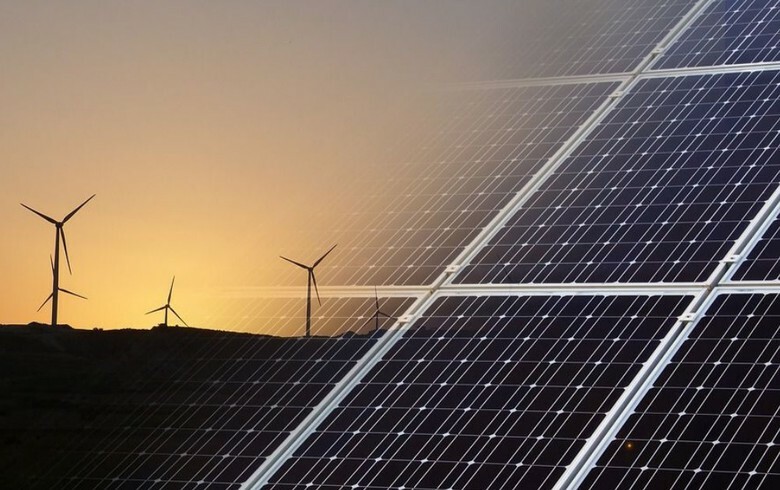 Announced large-scale project funding, meanwhile, topped USD 11 billion for the development of 137 projects, with funding in the third quarter coming at over USD 3 billion in 39 deals. On the M&A front, the first nine months of 2018 saw 64 announced transactions, up from 59 deals in the year-ago period. 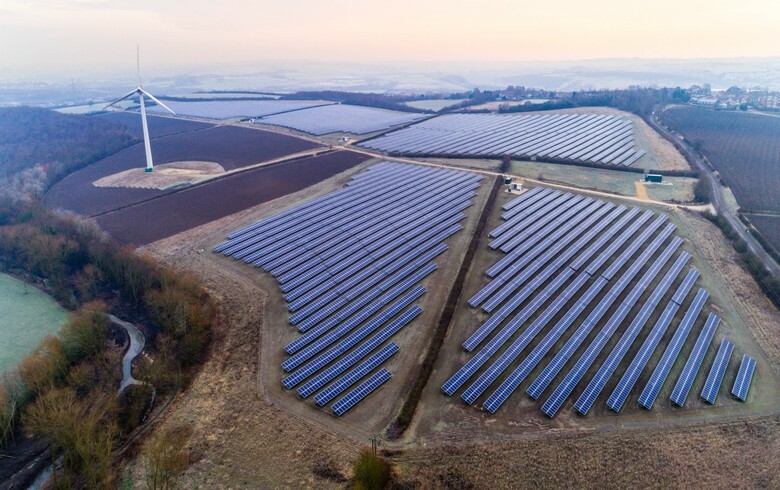 Acquisitions of large-scale projects reached the record level of 23.6 GW, from 166 projects, against 161 project acquisitions totalling 14.6 GW in January-September 2017. 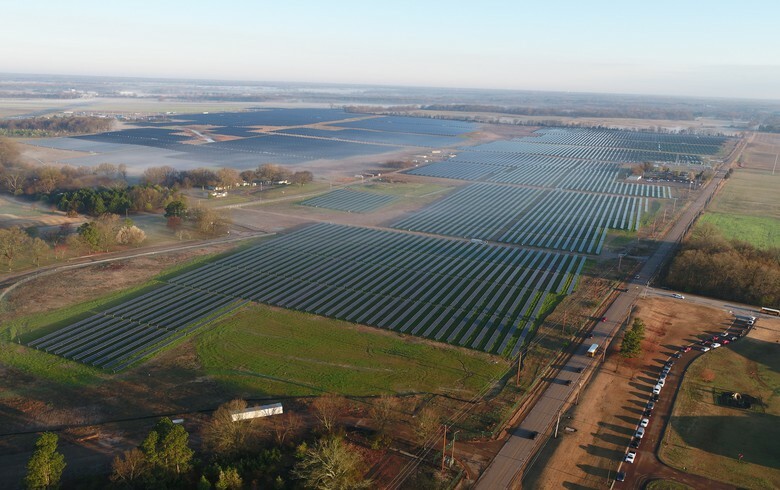 According to Mercom, project developers were the most “active” on the M&A market, accounting for 8.5 GW of the purchased capacity, followed by investment firms with the acquisition of 21 projects totaling 2.86 GW.